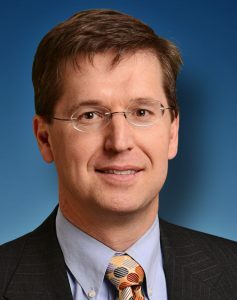 Stephen Claypool, MD, is Medical Director of the Surveillance business for Wolters Kluwer Health, an organization that delivers expert solutions that empower healthcare professionals to make the best decisions using clinical decision support technology, evidence-based medicine and predictive analytics to improve patient outcomes. Dr. Claypool has more than 20 years of experience in informatics research and product development, as well as 10 years of experience as a practicing physician in Minnesota. He received an undergraduate degree from Colorado College, Colorado Springs, and a medical degree from the University of Minnesota School of Medicine in Minneapolis. Dr. Claypool also obtained board certification in clinical informatics in 2014.